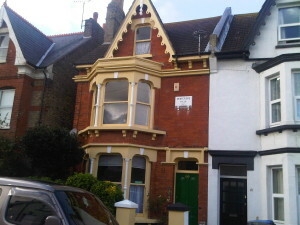 V. R. Obbard Property Services have successfully completed external decorations to a period property in Ramsgate, Kent. The property had previously been painted all white causing none of the period features to stand out and look quite plain. V. R Obbard advised the clients on what colours would be in keeping with the style and age of the property.